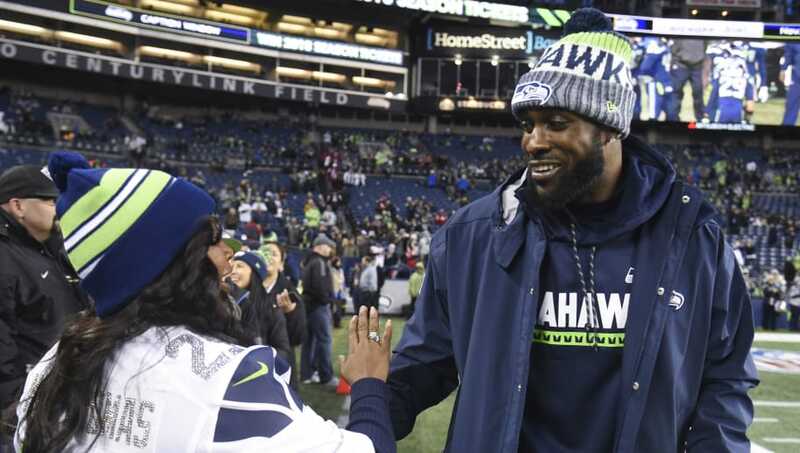 ​It looks like ​​Kam Chancellor​ is calling it a career. The talented safety spent his career striking fear in any receiver who dared cross the middle of the Seahawks Legion of Boom secondary. Despite being only 30 years old, ​Chancellor was forced to step away from the game due to injury. A neck ailment put not just his NFL career, but life in jeopardy, and after meeting with multiple doctors last season he's decided the risk is not worth the remaining reward. ​​Chancellor cited his decision to walk away from the game isn't necessarily by choice, but he'd rather do so while he's still standing. Injuries have ruined the post-football life of so many retired NFL players. Upon examining that evidence, Chancellor's decision was clear. Chancellor leaves the game as a 4-time Pro Bowler and Super Bowl Champion. He racked up 12 interceptions and 434 tackles as one of the best safeties in football. Chancellor will go down as one of the best players of this era whose career was cut short. His accomplishments will not go in vain, however, in the Emerald City.